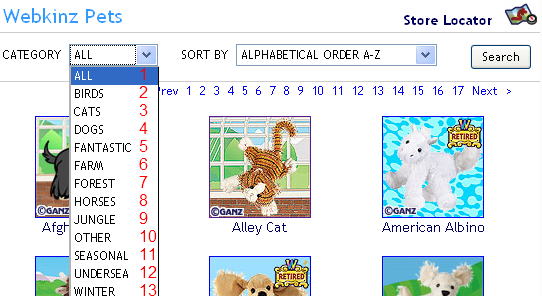 Our KinzIsland Trivia Contest has begun, and we ask all our contestants to visit this page, Located HERE, for all of Today's questions. Please PM KI Contests with your answers. All of Day Two entries must be in before 2pm EST, April 26th. We wish luck to all our contestants and hope they enjoy this contest. You only get one chance so make sure your confident with your answers. The answers will be revealed the next day. Also, if our contestants want more information on prizes, and other stuff, please visit HERE. So excited about this contest! I am excited too. I sent my answers in this morning. Can someone reply to the PM to be sure that I did it right. I had the WORST time figuring it out for the chippete contest. No I don't want the answers. I just want to know that mine made it to the destination. I just looked and it is sooooooo exciting!! So does the leader board matter? Or is it just the points? Well the leader board is our top five contestants. But not all our answers have come in. I will update hopefully later tonight. Where is the leader board located? It is located at the bottom of the Scoreboard page. Below the contestant podiums in both corners. 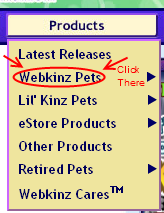 right it looks really good for me the hardest question for me was the one about the webkinz banner because the picture i saw on webkinz insider was different on the banner on webkinz newz but i guess i still got it correct! The Island:There were 8 pets, 2 Buddies, and Zangoz. There were only 8 pets. I think the hardest question was the 13 category one for 200. I still don't understand where the answer came from. Than once you CLICK on it you will go to a page that looks like this. Very tricky! I am going to have to be more careful. If you are a person who has already entered you may try again. I love this contest! I'm not doing the best, but it's still fun! Day Five questions up, Your podiums from day four are not updated, but they should be with in the morning. After today, our top 4 Contestants will go on to the finals.